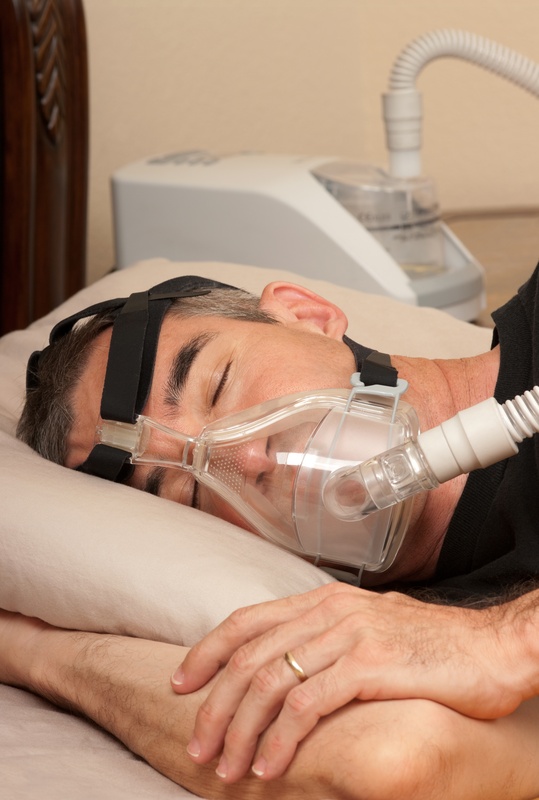 What Is the Goal AHI for CPAP Treatment of Sleep Apnea? Continuous positive airway pressure (CPAP) is commonly prescribed to treat sleep apnea, a condition diagnosed via a sleep study. The goal is to improve breathing at night, but how do you know if treatment such as the CPAP is working well enough? The apnea-hypopnea index (AHI) can be a helpful measure to diagnose the severity of the condition at baseline and track the effectiveness of your treatment.